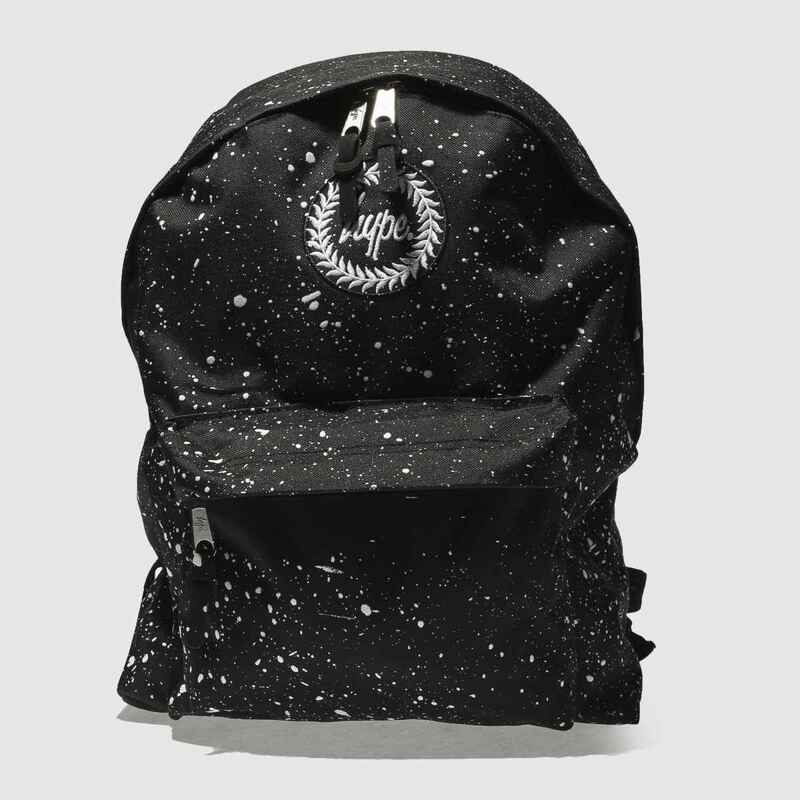 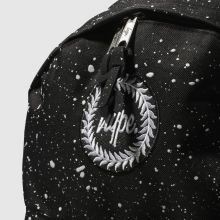 Add a rebellious edge to your everyday with this Hype Backpack as it arrives in a black fabric profile with white speckle graffiti details. 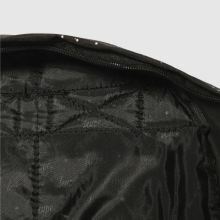 A branded badge adorns the front of the large compartment and a small zipped pocket completes. 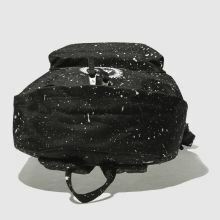 H38 x W34 x D12cm.